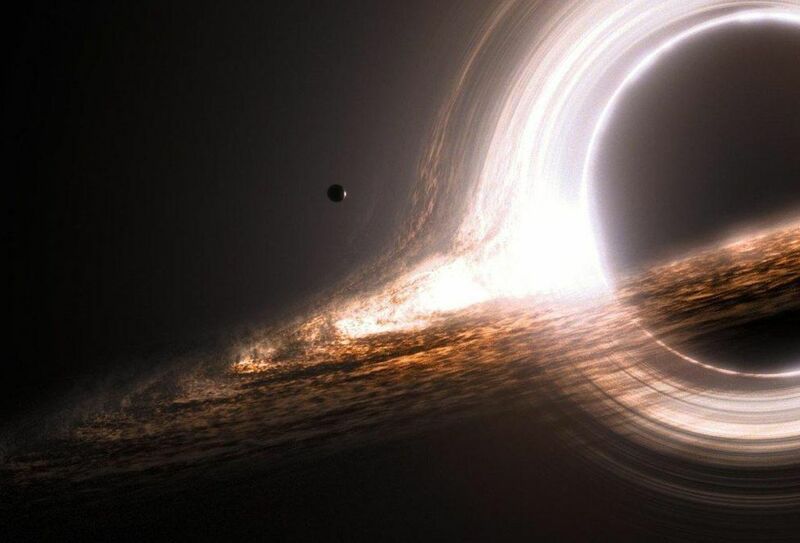 The world, it seems, is soon to see the first picture of a black hole. Astronomers across the globe will hold "six major press conferences" simultaneously to announce the first results of the Event Horizon Telescope (EHT), which was designed precisely for that purpose. It has been a long wait. Of all the forces or objects in the Universe that we cannot see -- including dark energy and dark matter -- none has frustrated human curiosity so much as the invisible maws that shred and swallow stars like so many specks of dust. "It has a gravitational pull strong enough to make stars orbit around it very quickly -- as fast as 20 years." To put that in perspective, our Solar System takes about 230 million years to circle the centre of the Milky Way. "The event horizon" -- a.k.a. the point-of-no-return -- "is not a physical barrier, you couldn't stand on it," McNamara explained. "If you're on the inside of it, you can't escape because you would need infinite energy. And if you are on the other side, you can -- in principle." At its centre, the mass of a black hole is compressed into a single, zero-dimensional point. 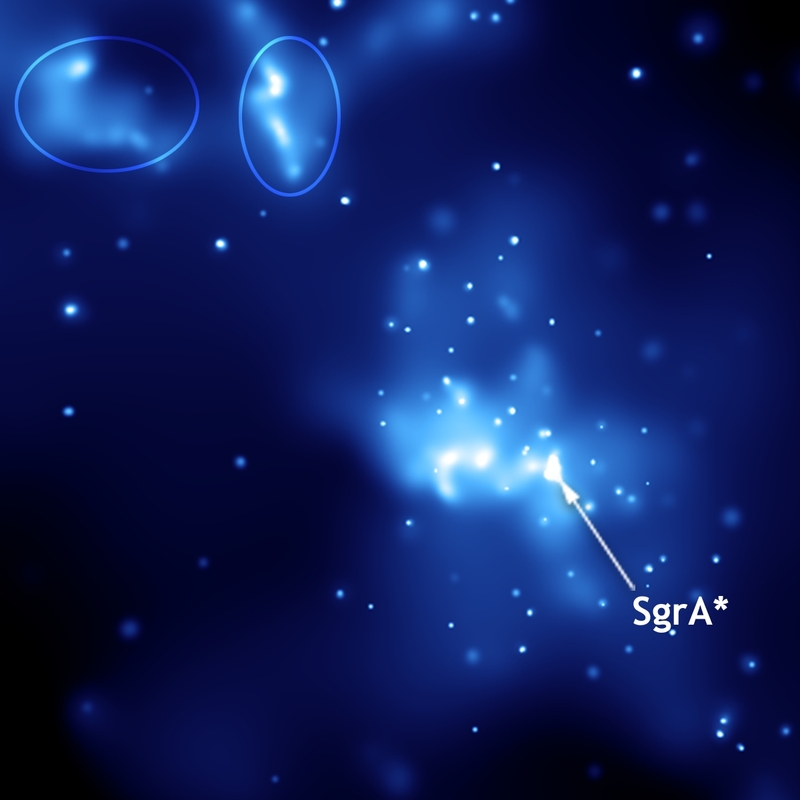 Sgr A* (center) and two light echoes from a recent explosion (circled). Sag A* has four million times the mass of our sun, which means that the black hole is generated is about 44 million kilometres across. "We are sitting in the plain of our galaxy -- you have to look through all the stars and dust to get to the centre," said McNamara.The data collected by the far-flung telescope array still had to be collected and collated.